A smaller version of the one-size leg warmers, these newborn-sized leg warmers are a stylish alternative to pants and make diaper changes a breeze! 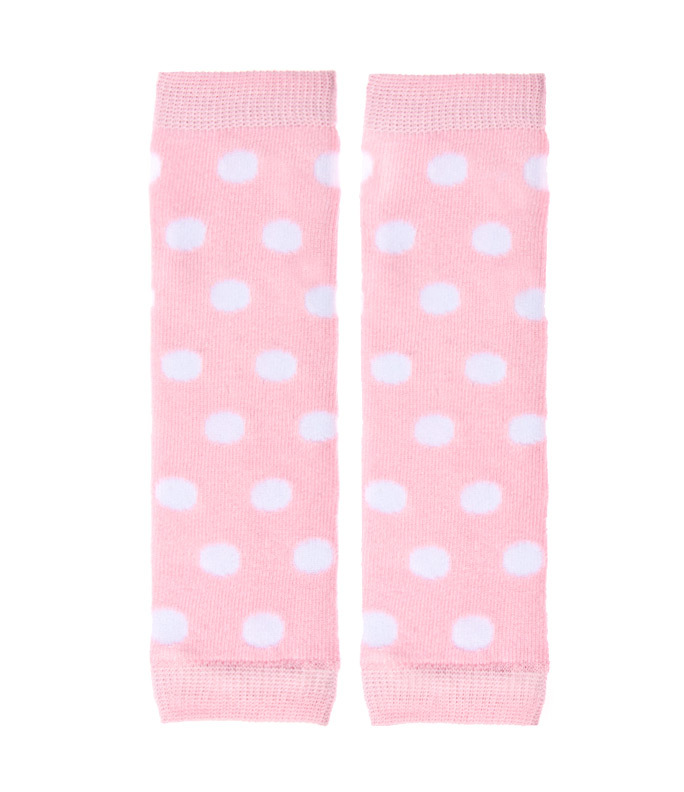 They can also be added under shorts and skirts for an extra layer of warmth and even make great arm warmers! 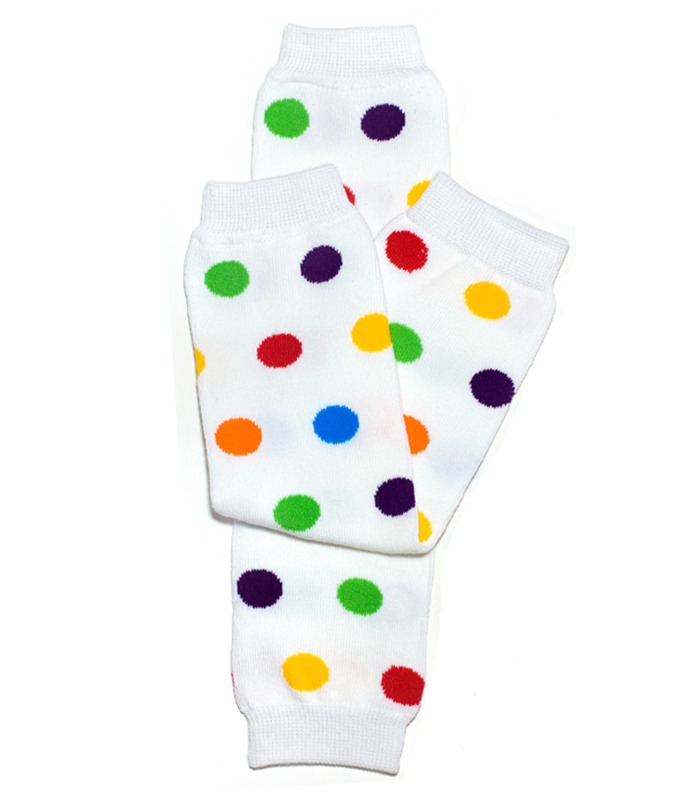 Newborn leg warmers are 8 inches long and fit newborns up through approximately 15 lbs. 80% cotton, 15% polyester, and 5% spandex. Machine wash cold, lay flat to dry.